The VTrak J-Class delivers an affordable high performance SAS solution with advanced enterprise level reliability and functionality. 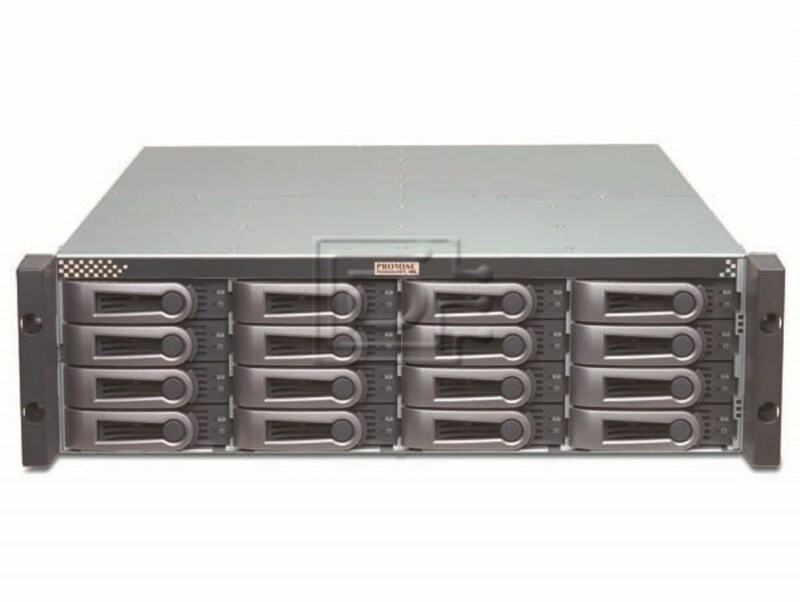 The four external SAS ports provide the connectivity and bandwidth for large capacity solutions requiring multiple cascaded JBODs. Fully redundant I/O modules, power supplies and cooling units, combined with a cable-less system design, provides exceptional data availability even during component failures. 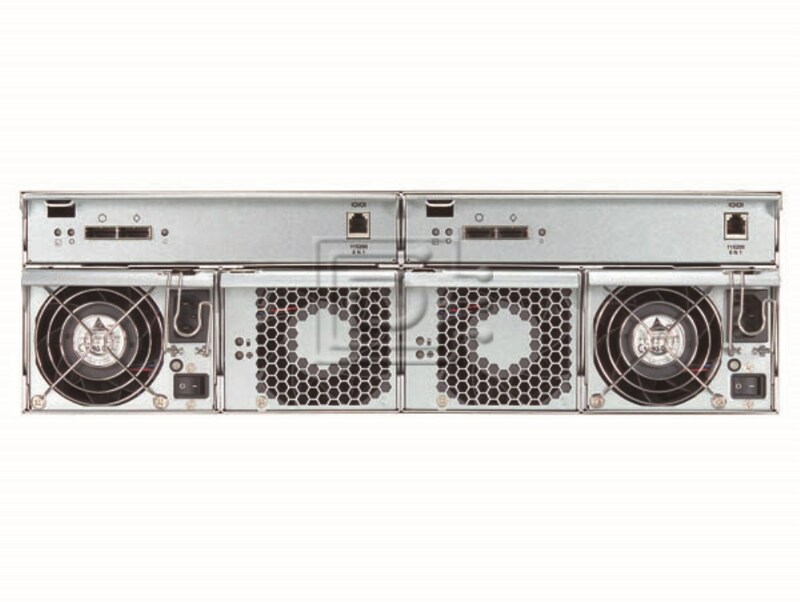 With the VTrak J-Class, Promise has dramatically narrowed the gap between simple fault tolerance and “No Single Point of Failure”. All system components are redundant and are constantly monitored using industry standard protocols to ensure continuous operation. Dual active-active JBOD I/O modules provide redundant data paths to ensure data availability. Every VTrak is backed by the Promise 3-Year limited warranty with 24/7 telephone and email support (Americas & EMEA). When our support confirms a failure in the field, advanced replacement parts are always available to eliminate down time. Simultaneously compatible with 3.5"x1" (LFF) SAS and SATA hard drive kits - SAS 3Gb/s, SATA II 3Gb/s and 1.5Gb/s.